Do you want to record ideas and collaborate without the hassle? Built with AudioKit, Audiobridge is a new quick-and-easy multitrack tool. It’s a collaborative DAW on your iPhone. The app allows for easy multi-track recording and collaboration. As one user records a track, it instantly shows up on their collaborators’ devices. Plus, you can import existing audio files from other sources. There are even distinct chat rooms per session for easy communication. Audiobridge allows you to edit audio components directly from your phone as well, and control volume, fade, trim, and more. This allows you to to make complete song sketches in the app. 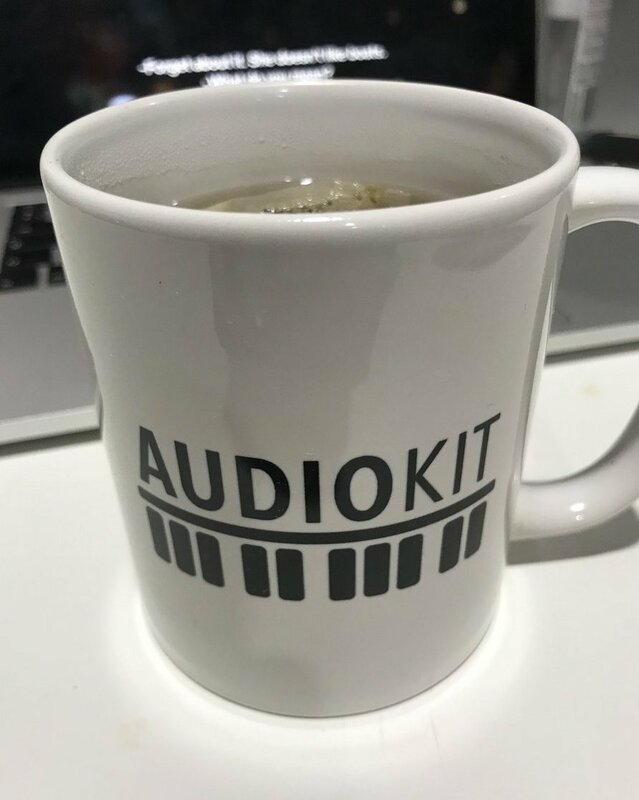 Audiobridge CEO, Matt Miller, revealed how they use AudioKit. “The app uses AudioKit for recording the microphone input (using the AKNodeRecorder). We are also using AudioKit for Audio Visualization, and to play back multiple audio files simultaneously”. “Currently, we are adding support for external audio unit effects during recording as well as planning to add various AudioKit filters and effects for playback”. Congratulations to Matt Miller and his team on creating Audiobridge. It’s excellent! Learn more at the Audiobridge website. Available for free for iPhone and iPad, Audiobridge provides on-demand mobile music collaboration.